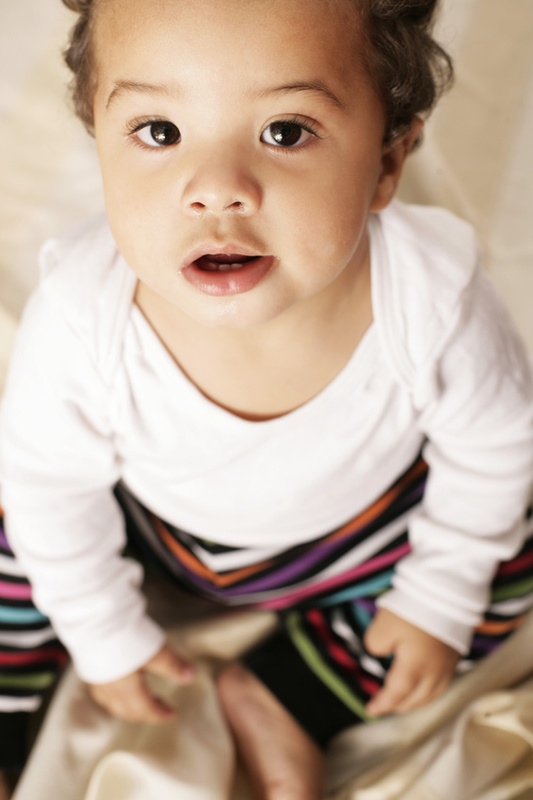 Pediatric services can help provide children with the proper healthcare that they need. After all, children are still developing their immune system and there need to be regular check-ups. Plus, it is important to understand information on your child like food allergies. In just 2015, over 5% of all children between the ages of 12 and 17 had some food allergies. What Are Same Day Pediatric Services? Has Your Pediatrician Talked to You About Pool Safety? Finding a pediatrician can be a real challenge, but you’ll be happy that you have one lined up when the summer months roll around, and you have your week constantly being interrupted by bee stings, skateboard mishaps, and skinned knees. If you have a pool, or if your children regularly visit one, then you have a whole other category of health issues to worry about. Here are a few things in particular to look out for, and which you may want to find pediatrician assistance with.